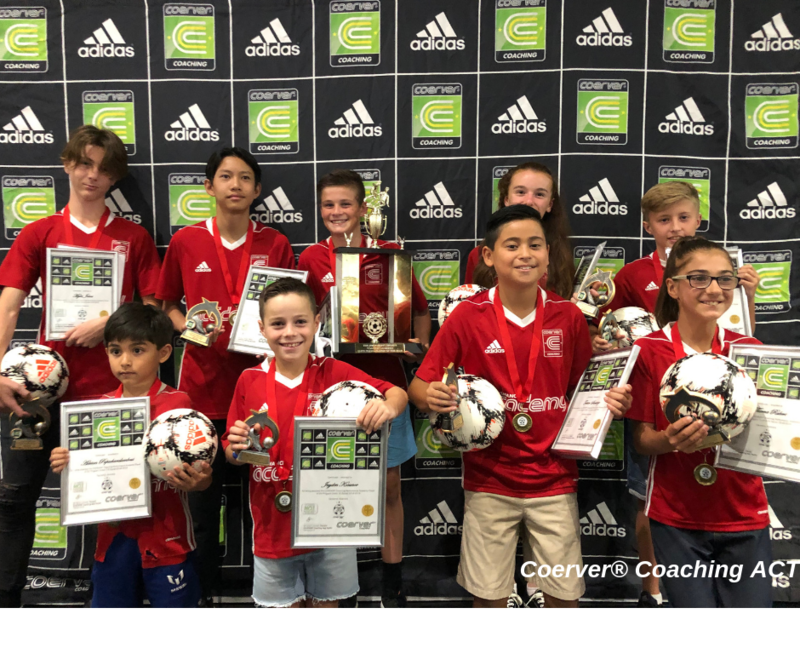 The COERVER® Coaching ACT Performance Academy is a soccer school for serious, dedicated individuals seeking additional professional training in order to improve their technical ability and become more advanced players. 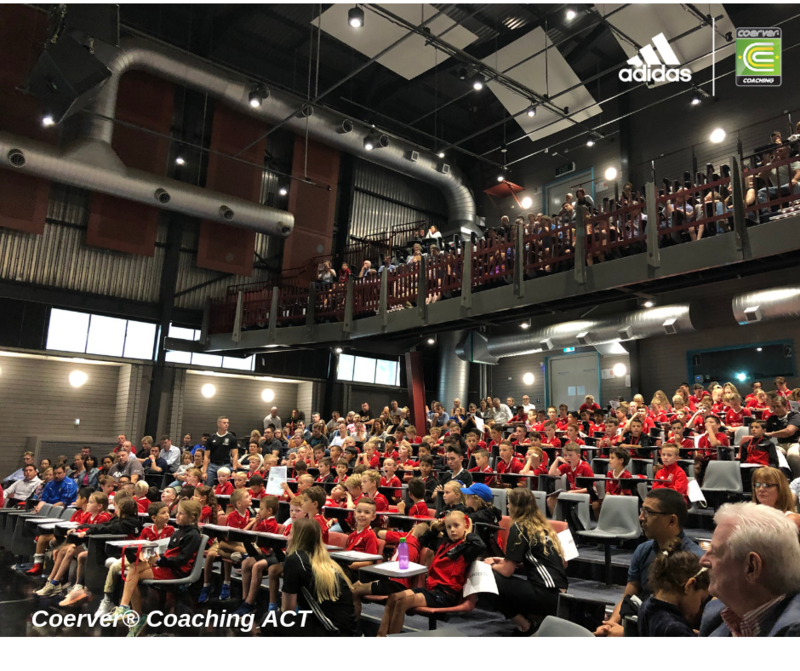 Coerver Coaching ACT would like to give a special mention to those players and families who travelled from Cowra and surrounding regions to be a part of this year’s Performance Academy program. 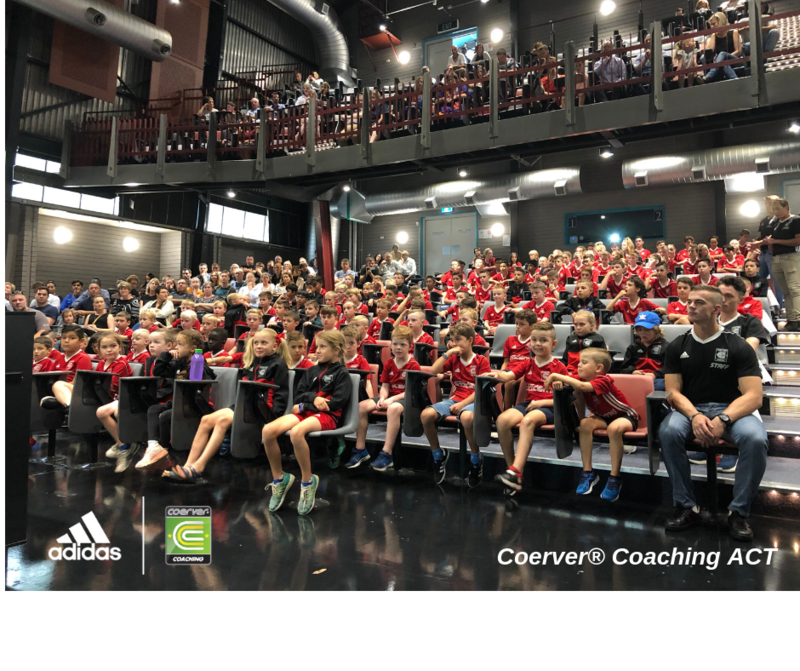 Coerver Coaching ACT Performance Academy Director, Adrian Haynes said “It is very satisfying to see so many players who have been with us for 3, 4, 5 up to 8 years. The idea that you can attend the Performance Academy for a one off year and master the necessary skills to take your game to the next level is unfortunately not the case. As with any type of skill set you are endeavouring to master you need to have continuous deliberate structured repetitive practice over many years”. One player from each squad was awarded the Player of the Program for 2018/19 and they received an adidas ball, a certificate and a trophy. 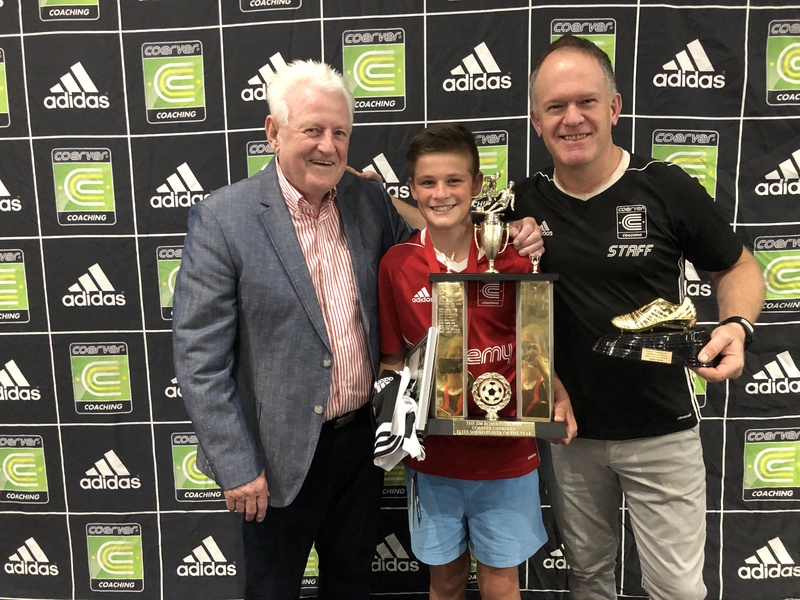 In addition to the squad Player of the Program awards, one outstanding player was awarded the Jim Roberts Perpetual Trophy for the Coerver Coaching Performance Academy Overall Player of the Program 2018/19, and received an adidas Juventus jersey, a golden boot trophy and a certificate. Trials for the 2019/20 Performance Academy will be held on Sunday 25 August 2019. Once again congratulations to all players and we look forward to seeing you at a Coerver Coaching ACT program soon. Click here for further details.